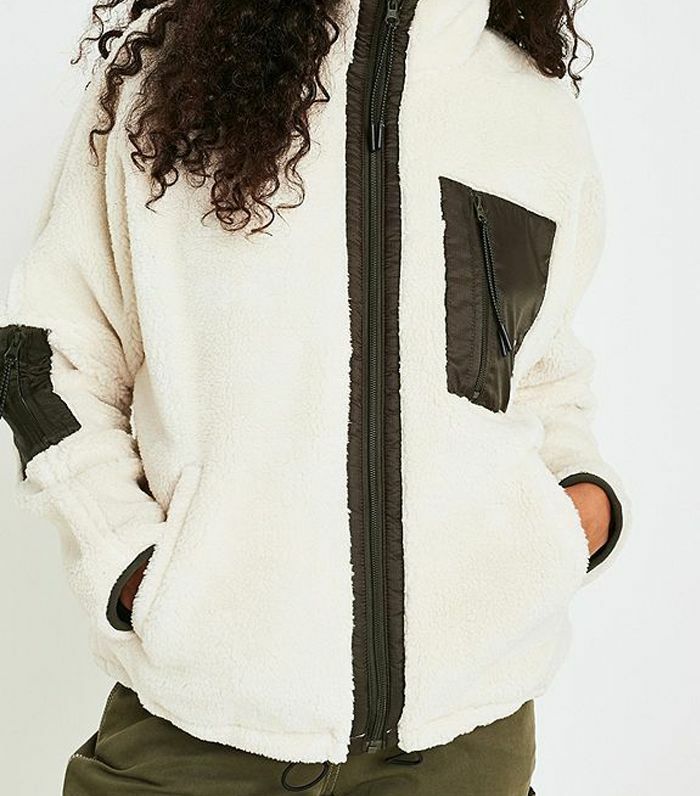 Fleeces make me think of the Gap hoodies I wore in year six (geography field trips and garden centre uniforms, anyone?). 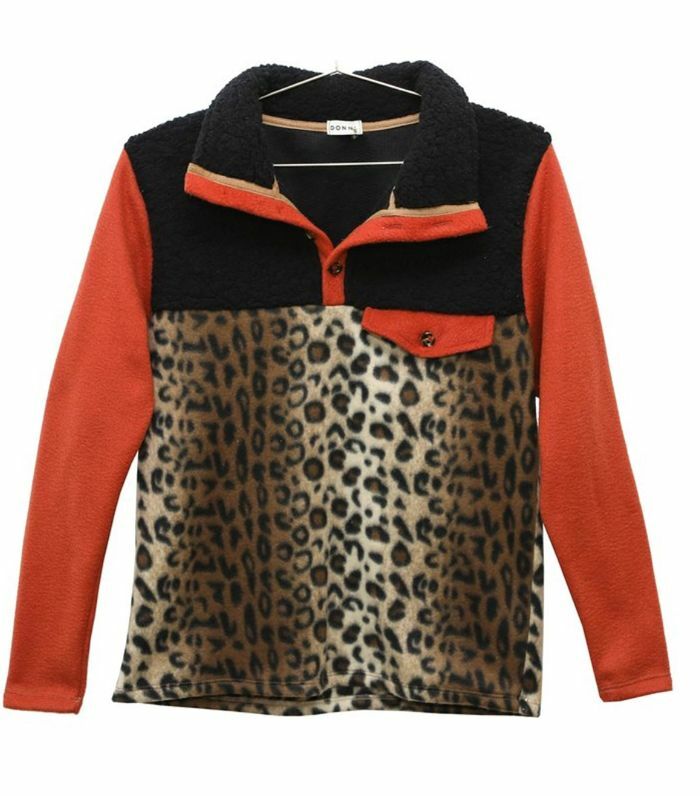 However, in February, prepare to see the humble fleece in many street style pictures. 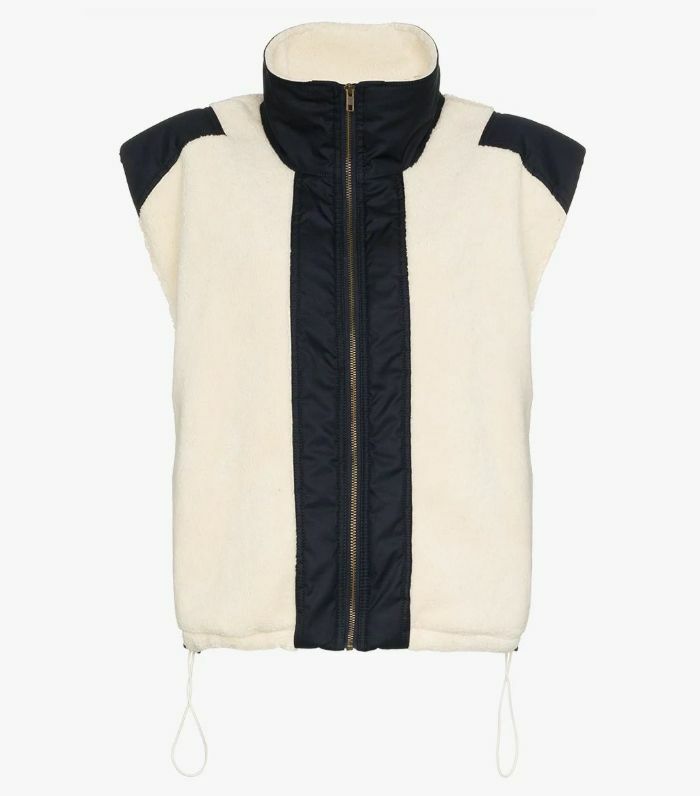 Ganni included fleece gilets (the type you'd find at Snow and Rock or Decathalon) in its spring/summer 2019 collection and they have already been doing the rounds on Instagram. 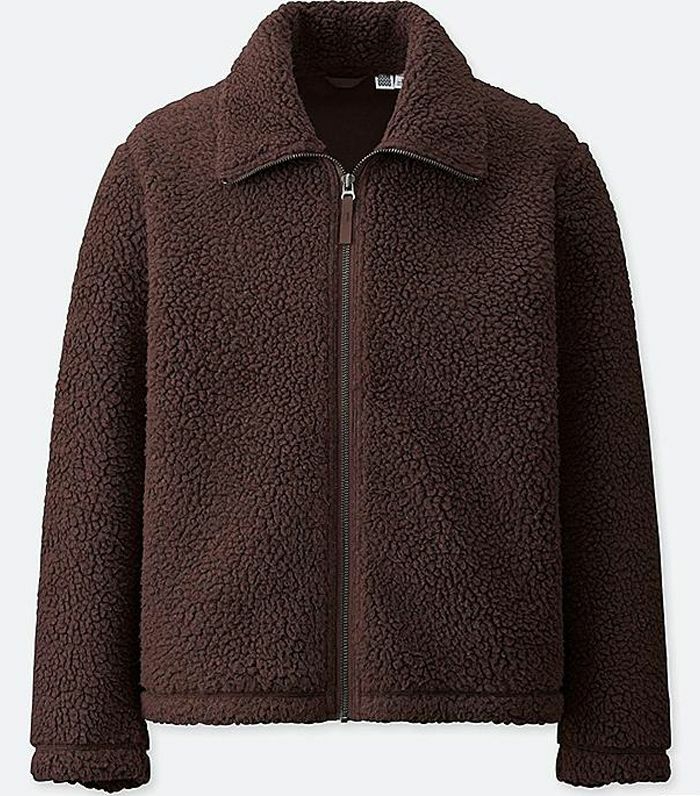 Uniqlo's simple zip-up fleece jacket has been selling out in every single colour, while styles from House of Sunny, Urban Outfitters and Donni are also becoming cult buys. 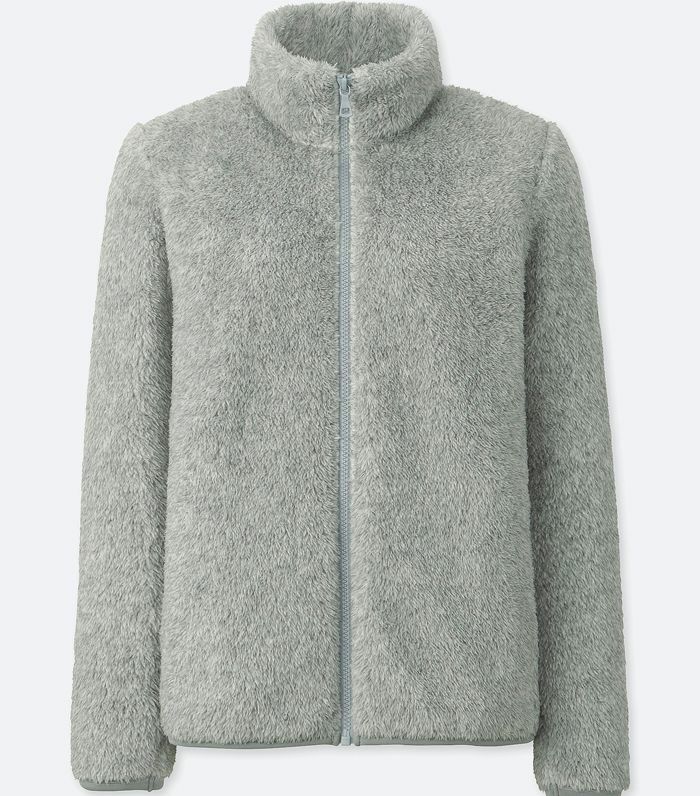 So how do you wear a fleece and not look like you're on a walking holiday in the Peak District? 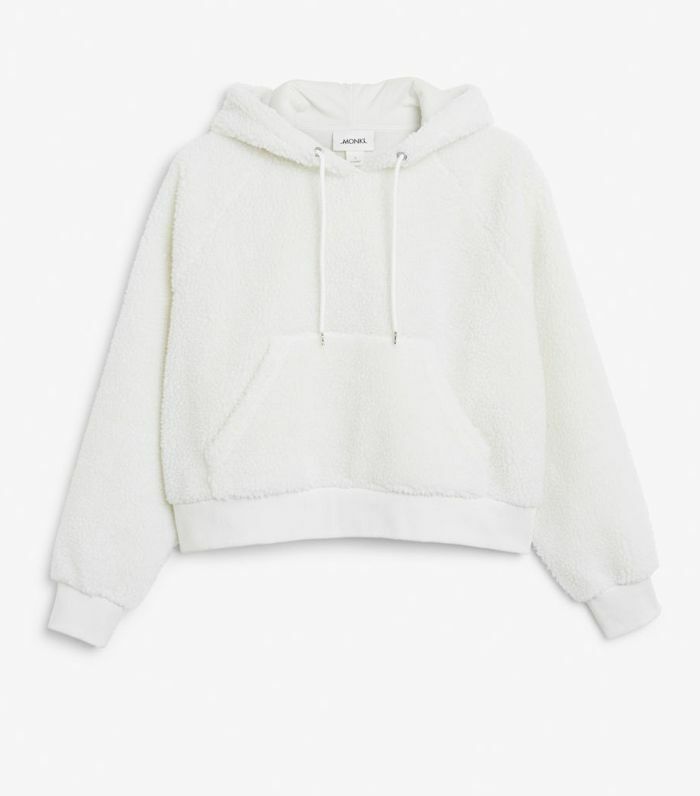 Keep scrolling for how Instagrammers are wearing fleeces right now, and then shop our edit of the best styles around. Style Notes: Gigi Hadid wore her bright-blue pullover fleece with a pair of smart tailored trousers. Style Notes: Courtney's fleece is from Sandy Liang, and we love the floral embroidered details on the pocket and zip. 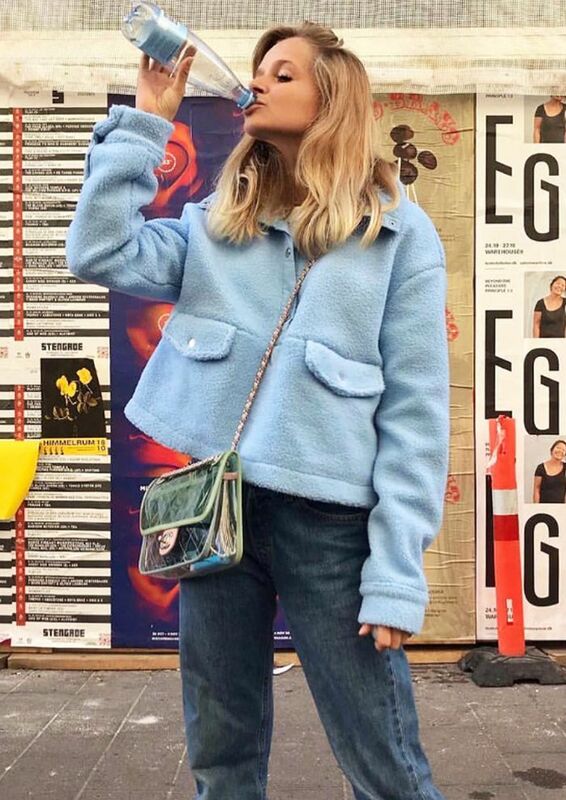 Style Notes: This House of Sunny fleece has been popular with the Instagram crowd, and what we love the most about this one is the powder-blue colour. 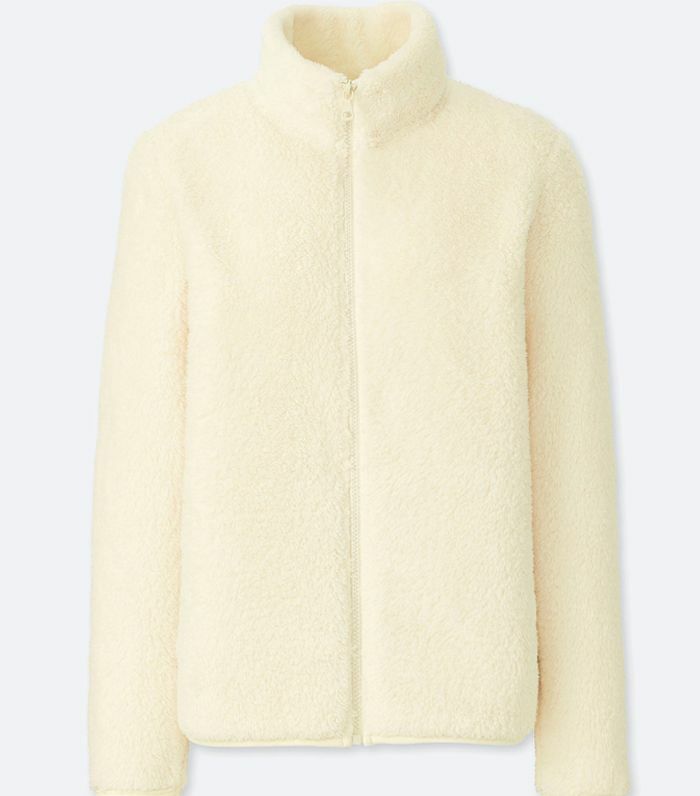 Style Notes: Alyss Bowen from Byrdie UK found her fleece in the Uniqlo men's section. She likes to wear it with a matching knit. 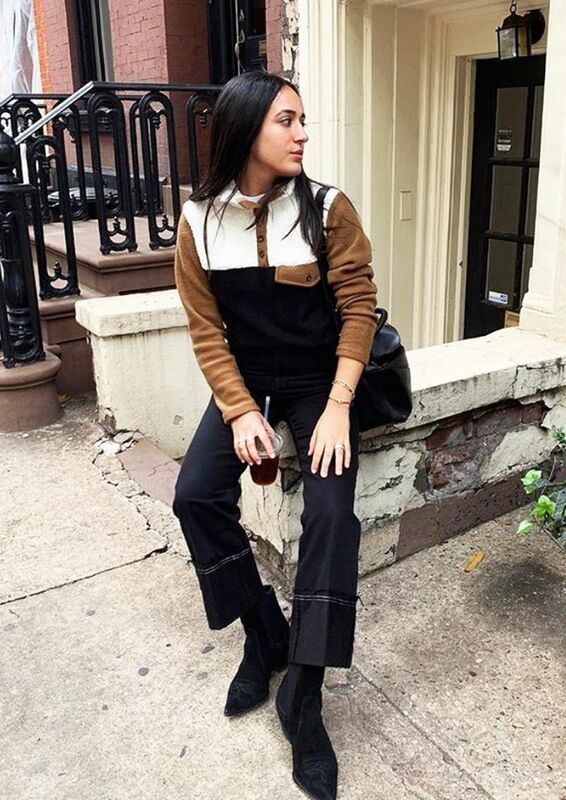 Style Notes: Nicole Akhtarzad Eshaghpour from Who What Wear U.S. paired her Donni fleece with flared jeans. 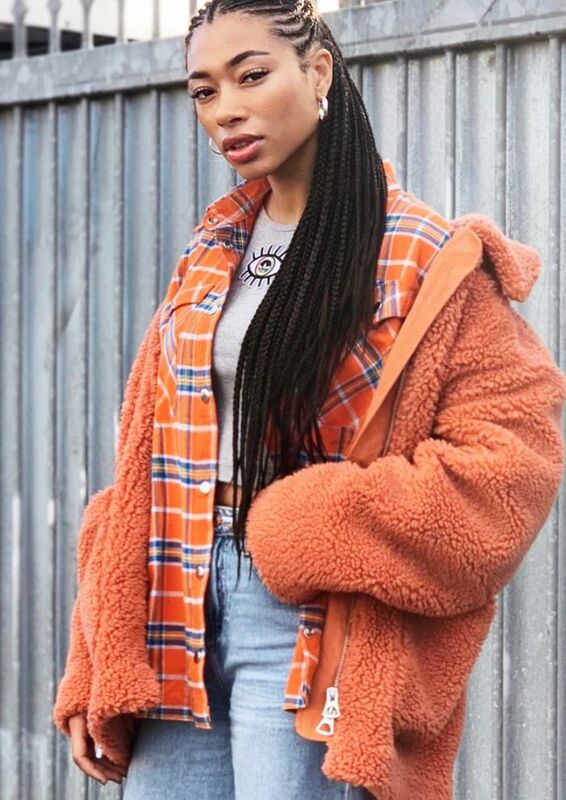 Style Notes: Lesley has a super-oversized chunky fleece from Weekday, which she wears with a coordinating check shirt. 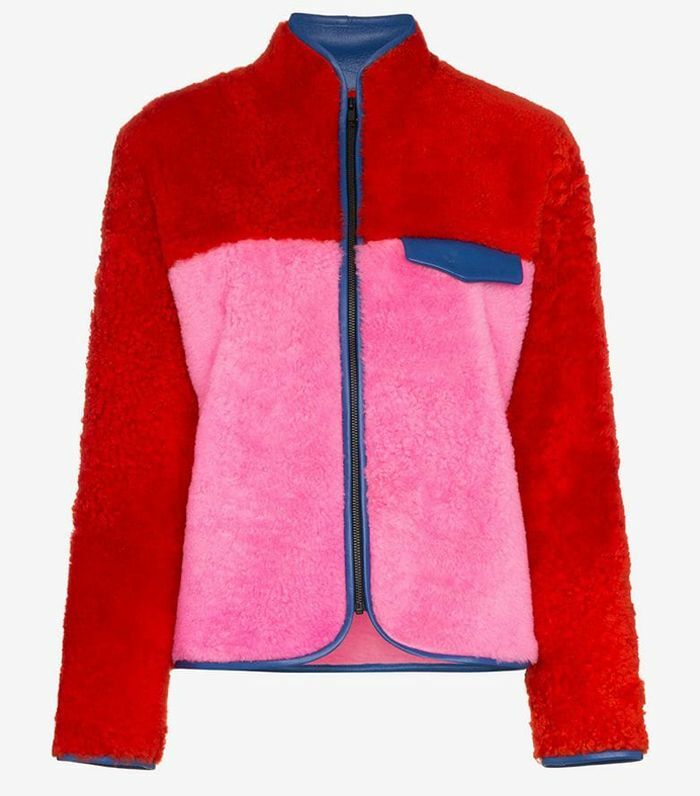 Next up, see our guide to the key fashion trends for spring/summer 2019.